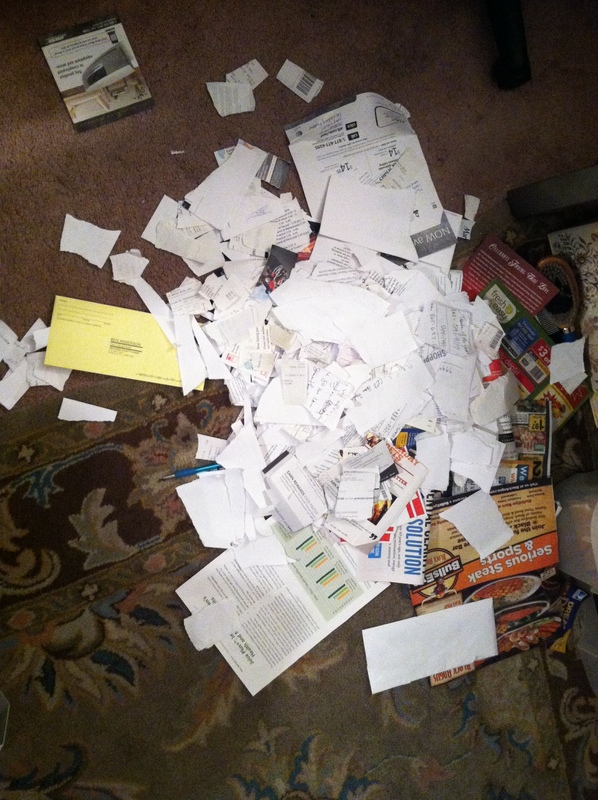 I know it is hard to tell from this pile of garbage…..but I have really been busy getting organized this week. I feel like I have been hoarding so many unnecessary pieces of garbage. Some of them, I am still not certain why I kept them in the first place. If it was a memorable experience, it must not have been too impressive because no details of the event remain in my mind! I am cleaning out closets and files and cabinets and things I have stashed–all with the certain feeling they would be used one day soon. Well, it just didn’t happen….so time to let them go. This pile went to the recycling bin and bags of clothes and books and other no longer necessary objects went to Goodwill. I’m not sure why I have kept so much junk. I moved to California with just a small U-Haul trailer and somehow it seems that everything was like a compressed sponge and has swollen to 3 or 4 times its original size. Why do you think we feel we need to hang onto our junk? Is it a childhood thing? or just a normal human thing? And it seems we have such big plans for the things we do save….fix the broken leg on an old couch or refinish an old desk (even though it has never fit in any house where we have lived) or maybe write a book from old research papers from college we have saved?!! Or maybe we just continue trying to pretend all the stuff doesn’t exist so we don’t have to deal with it. 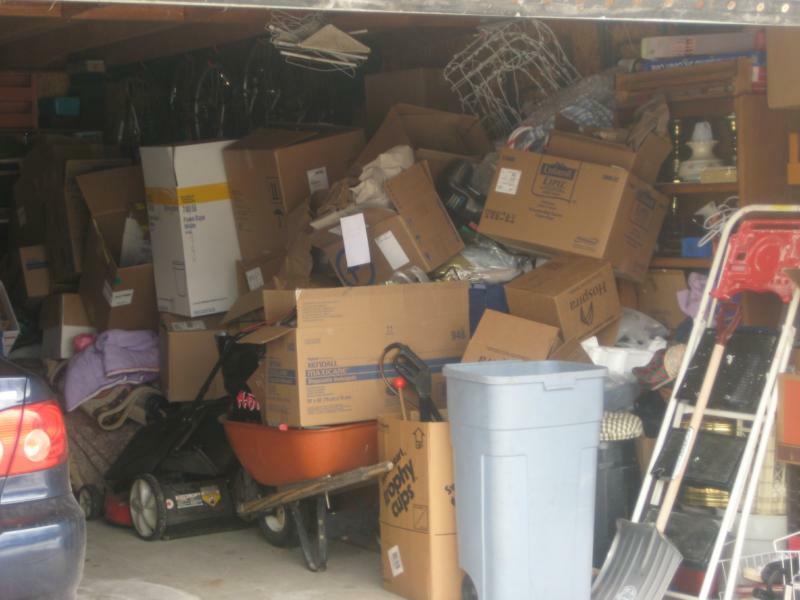 Well….today’s the day to start fresh and clean out that clutter in your life….and your garage, apartment, house or wherever you have stashed all that stuff! Don’t even think of the current state of the disaster…rather visualize what it will look like when you are all finished. Go pick up a bunch of boxes and containers to help with the process. Label a few “donation”, a couple are for keepers and a few ‘to be determined’ are allowed. Start early in the day and keep snacks and beverages handy so you will keep focused on the task. Here’s some visuals for you to get started…. Okay…..so this is a little bit of an exaggeration but sometimes that’s just what we need to really see the true picture of something that we need to deal with……and deal with it in a positive way! So while you’re going through all your things…ask yourself questions….like….do I really need this now? or maybe picture another person or family using the items that need them more than you? if you think you do, in fact, need something…..be sure to ask yourself ‘will I use this in the next year?’ If not, then there is a really good chance that you won’t use it in the next 3-5 years! And, if it’s like some of my things….I hadn’t used them in the previous 2 or 3 years either!! I read that if you’re really having trouble letting go of something that you should take a picture of it. That way, you’ll still have something tangible to “hold onto” but without all the clutter. I’ve never tried that but let me know if it works for you. Be sure to take a picture of all the stuff you are donating too…..great tax deduction and much more valid if you have a picture of things. Maybe even start with your car! You’ll need it to haul away all the things you are getting rid of so better make space and be able to load everything up as you are sorting. 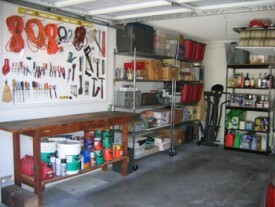 Once it’s packed in your car, it’s hard to change your mind…..especially when you start seeing areas that are already showing signs of being neat and sorted. I’ve got to get back to my piles here. I want to make 2013 the best it can be and be ready for whatever wonderful adventure might come along. Oh yeah! 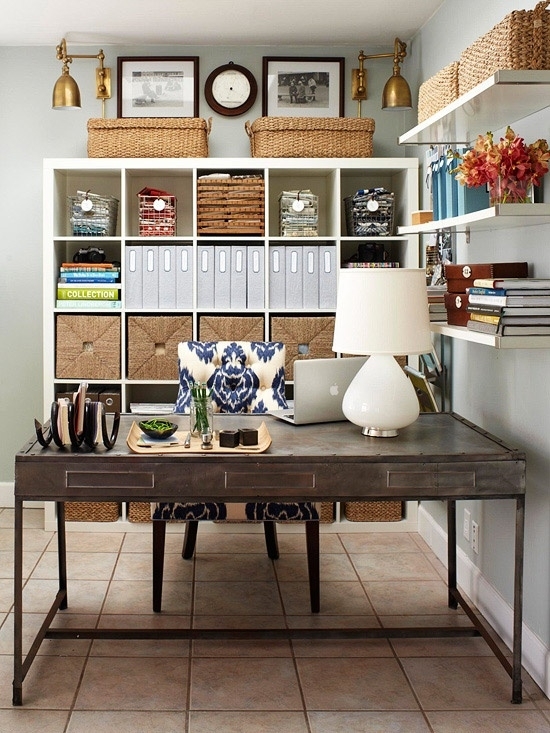 Sometimes, you find amazing treasures amongst all the clutter….hope that motivates you to get started!! Wonder what you will find?! !